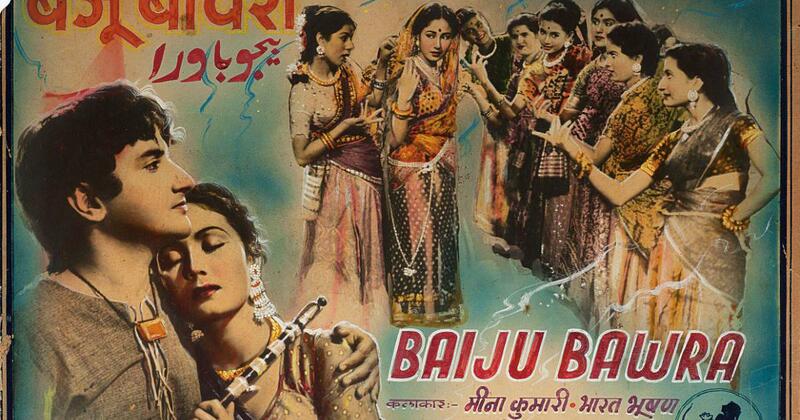 Akbar, Shahjahan or Man Singh Tomar: In whose court did Baiju Bawra’s musical genius hold sway? Asked to speak on the history of North Indian classical music at the Institute of World Music in Rotterdam in 1997, Ashok Vajpeyi titled his paper History Without Facts. And with good reason – the early history of Hindustani music, largely an oral tradition, is a mishmash of legends, anecdotes and miracles. “In all this mythologising, where all facts are artefacts, one can only make intelligent guesses to arrive at legitimate historical material,” said Vajpeyi. One medieval composer-musician whose story lives on in this play between myth and reality is Baiju Bawra or Baiju Bavare. Popular, though not strictly historical, narratives place him in Mughal emperor Akbar’s reign, a contemporary of Tansen. He is seen as the otherworldly musician, a bawra, who trumped the might of the Mughal court in a musical combat with Tansen. Much of this image-making comes from the role played by the pious-faced Bharat Bhushan in Baiju Bawra, a film by Vijay Bhatt. In his celluloid avatar, he melted marble with the ardour of his music, wooed the ascetic guru Swami Haridas with Man Tarpat in Malkauns, and romanced Meena Kumari with Tu Ganga ki Mauj in Bhairavi. And, as musicians point out, in the classical numbers included in the film, Baiju and Tansen erroneously sang khayal – a form that had yet to evolve in the era when dhrupad ruled. Over the last four years, in the small town of Chanderi in Madhya Pradesh, a young impresario and music lover Chandra Prakash Tiwari has been trying to bring Baiju back from legend to reality. 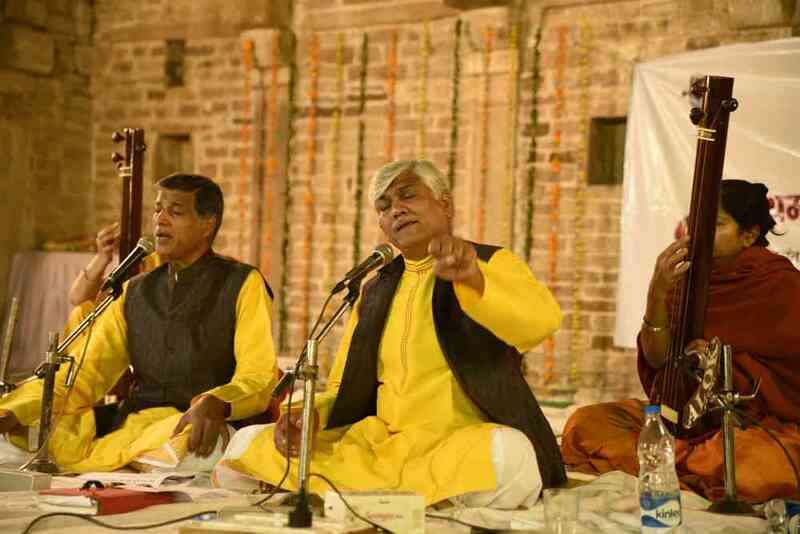 His Achaleshwar Mahadev Temple Foundation – based out of Dala, close to Varanasi – hosts an annual dhrupad music festival featuring Baiju’s oeuvre in Chanderi. So far, dhrupad artistes such as Uday Bhawalkar, Wasiffudin Dagar, the Gundecha brothers and Bahauddin Dagar have performed here in a bid to revive interest in the composer. 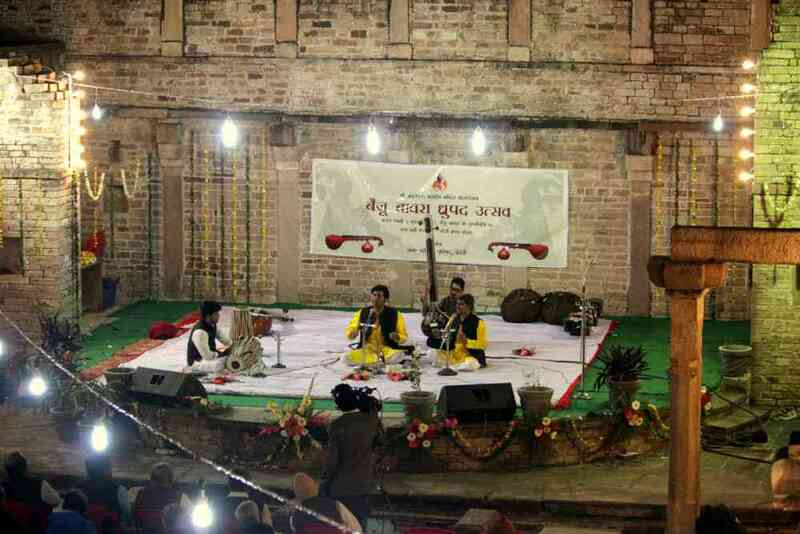 Glimpses of the annual dhrupad music festival in Chanderi from earlier years. Photo courtesy: Chandra Prakash Tiwari. Photo courtesy: Chandra Prakash Tiwari. 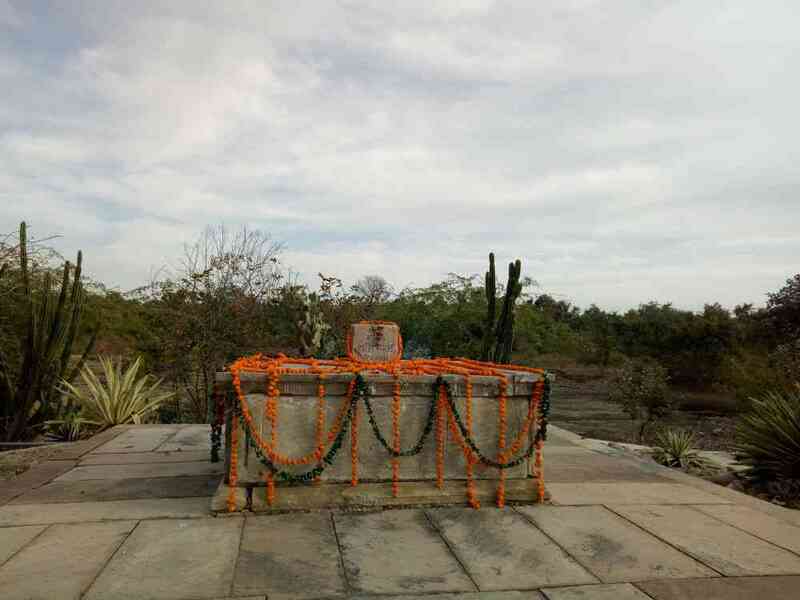 On a small hillock off the main town, close to the Chanderi Fort, there is a samadhi dedicated to Baiju. 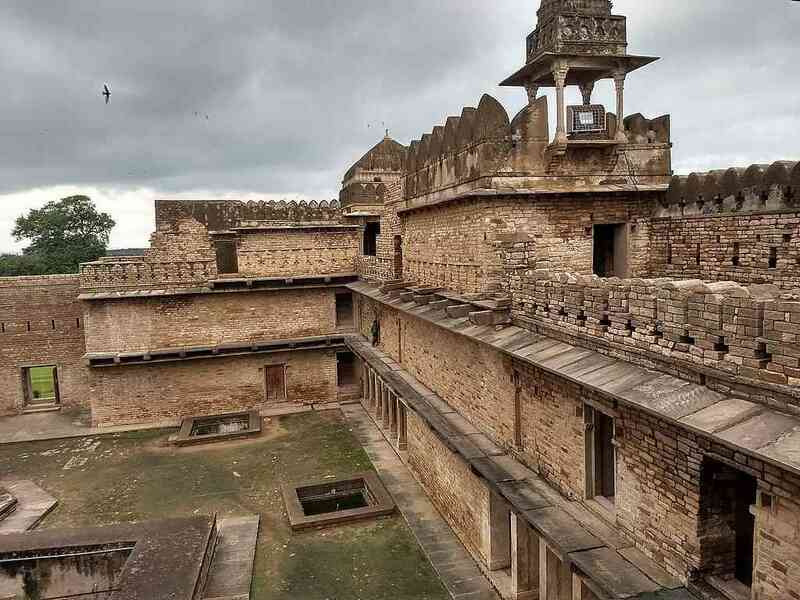 According to locals, this was where he spent his last days, having lived much of his life at the court of the learned Raja Man Singh Tomar of neighbouring Gwalior. This is where a small group of townspeople and music fans gather every Basant Panchami – the spring celebration in the month of February, the day Baiju is said to have died in 1610 – to pay their respects to the musician. It is hard to put a number or a definitive stamp to the provenance of Baiju’s compositions. Wasifuddin Dagar says the Dagar family tradition has at least 15-20 songs that the legends of his clan sang and taught the youngsters. Some come as pure poetry, others with raga specifications, and most carry his chhaap, or the name, in the verse. Baiju's samadhi. Photo credit: Malini Nair. The Chanderi Fort in Madhya Pradesh. Near the fort, there is a samadhi dedicated to Baiju. Photo credit: Nishant Ranjan/Wikimedia Commons [CC Attribution-Share Alike 4.0 International license]. Kunjan mein racho raas in Bhimpalas and Jagat Janani in Raga Bhairavi, made famous by Zia Fariduddin Dagar, as well as Pratham aadi Shiv shakti naad parameshwar in Raga Sohini are renowned dhrupad compositions attributed to Baiju. There are only scattered booklets now available with these compositions. But who exactly was Baiju? And did he really inhabit the time and age during which we like to place his legend? Unlike Tansen whose saga stars in Ain-i-Akbari and several Mughal miniatures, Baiju Bavara, as we know him, does not have a definitive presence in historically valid documents. A Rajasthani miniature painting of Akbar and Tansen visiting Swami Haridas in Vrindavan. Image credit: Wikimedia Commons [Public Domain]. He does, however, appear in other possible avatars under similar sounding names. 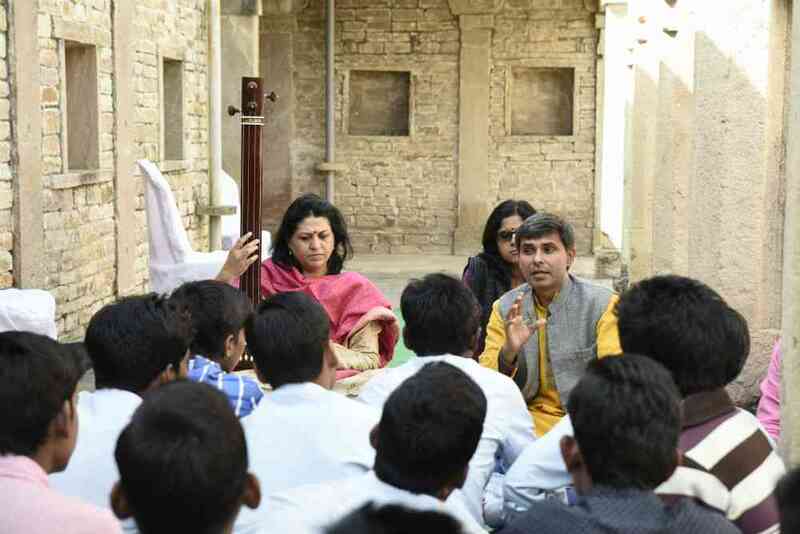 Ashish Sankrityayan, a dhrupad singer, who heads the Ustad Alauddin Khan Academy’s Dhrupad Kendra in Bhopal, is soon to publish his work Dhrupad of the Dagars: Conceptual Foundations and Contemporary Questions. 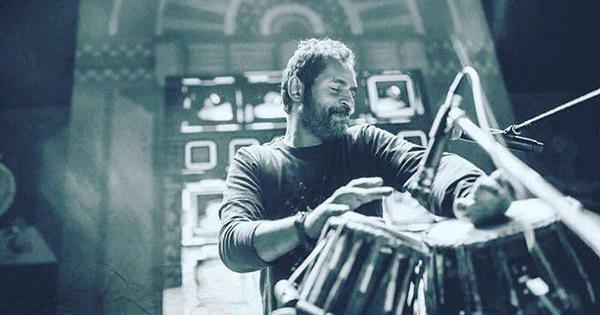 While researching into the evolution of dhrupad, he took a close look at all documented evidence on Baiju and found a confusing mass of information. There are references that situate Baiju in texts across nearly two centuries, from the reign of Humayun to Shahjahan. Was he Nayak Baiju of early 16th-century Gujarat or Tansen’s bete noir Baiju of legends in the late 16th century? The problem is that all references are in Persian texts, Sankrityayan says, and “Baiju” appears to be spelt differently – sometimes as Bachchu, Bakshu or Baiju. Which of these is the man in question? It is hard to conclude definitively. Believable historical evidence relating a musician with similar sounding names comes from three texts, says Sankrityayan: Mirat e Sikandarshahi, a history of the sultans of Gujarat written in 1610, Sahasras and Padshahnama, both commissioned by Shah Jahan (1627-’58). “My king, this man is Bachchu the minstrel, the prince of all, singers. He has probably no equal as a singer and reciter in all Hindustan,” was how he was described by Kushal Beg, one of Humayun’s guards, in this 19th century retelling of Mirat-e-Sikandarshahi. Humayun had invaded the Gujarat sultan Bahadur Shah’s lands in 1532 and captured all his men, including his court singer Bachchu. As for the grand musical face-off between Tansen and Baiju that the movie celebrates, Schofield has another theory. The 17th century treatises and later tazkiras talk of a famous musical battle between one Nayak Gopal and Amir Khusrau in the 13th century and may have fed into the legend of Tansen and Baiju Bawra, she says. “The oral traditions are more reliable than we imagine, though usually not in a literal sense,” said Schofield. Nayak Baiju also made his way into Sahasras, a 17th century compendium of 1,004 of his dhrupads in Brajbhasha compiled for Shah Jahan. In this Persian work, he was referred to as Nayak Bakhshu. “But most of the dhrupads attributed to him that we now sing come from 19th century collections, and it is hard to say how many of them are really his and how many are named after him but written by others,” said Sankrityayan. One of the most erudite musicologists of Indian music, Thakur Jaidev Singh, in his book Sangitacharya Baiju Aur Gopal, Jivani Aur Rachnayein, also estimated that Baiju and Bakshu were the same figures. In another work, Bharatiya Sangeet Ka Itihaas, Singh praised Baiju’s lyricism in aligning akshar (alphabets) and swara (musical notes). The version of the Baiju legend that is most popular comes from musicologist Susheela Mishra in Some Immortals of Hindustani Music. Taking care to attribute to attribute the material to stories in circulation, she places him as Baijnath Mishra, a poor Brahmin born in Champaner, Gujarat. A devout mendicant with musical skills, he caught the attention of Swami Haridas who trained him in dhrupad and instilled greater asceticism in him. Baiju became a singer at the Chanderi court. He went on to adopt a child and named him Gopal, the story goes. Baiju’s fame took him to the Gwalior court of Man Singh Tomar, but in his absence, Gopal left for Kashmir. Grief stricken, Baiju became a “bavara”. It was to bring him back into the musical world that Tansen declared a musical combat, and Baiju landed up to defend his guru’s legacy. Once asked if a lamp could be lit with the notes of a raga, the great Indian classical singer Mallikarjun Mansur had shot back: “Vichar achha hai, par anubhav main nahin dekha (It is a great thought but I have never seen it happen in real life).” Given how much classical music resides in the realm of imagination, perhaps Baiju is as real as any other legend.